Fine	wood, wood	alternatives and aluminum horizontals beautify every	room. 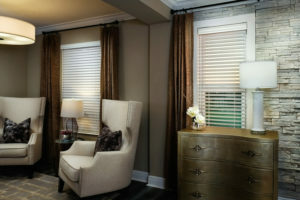 Perfect for windows and French doors, our fauxwood blinds provide the look of real wood at a much more affordable price. Available in smooth and embossed textures. 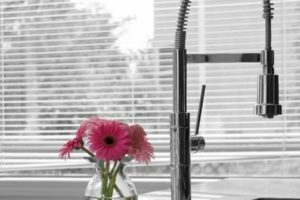 Warm and natural, our basswood blinds come in a variety of paints and stains to complement the décor of your home and furnishings. 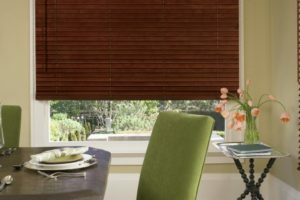 Cost effective and ideal for commercial use, our aluminum mini blinds provide optimal privacy and are available in multiple colors that are chip and crack resistant.